Below is a list of all the current officers of our chapter and a brief summary of what their position entails. If you have any questions don't hesitate to contact them. Please feel free to reach out to any of us if you need anything! Daniel Celic is the Alpha of the Fraternity. His role as President is to oversee all affairs of the Fraternity; he is the external liaison for the Chapter, and is responsible for the general welfare of the Brotherhood. If you have any questions, you can contact him here. John Owens is the Beta, or Vice President and Chaplain. He is the primary contact between Chapter leadership and the brotherhood, is in charge of rituals, and acts as the House's representative at meetings of the Interfraternity Council. If you have any questions, you can contact him here. Lucas Sheldon serves as the Gamma, or Secretary, and conducts necessary communications with our National Office, in addition to maintaining Chapter files. The Gamma also acts as the Scholarship Chairman.If you have any questions, you can contact him here. Yashodhan Joshi serves as the Delta, or Treasurer, and manages the Chapter's finances; this includes collecting rent and dues from Brothers and ensuring that external bills are paid. If you have any questions, you can contact him here. Marc McDonald serves as the Epsilon, or Housing Manager, and oversees the state of our houses; he works to repair any damages or other problems, plan out new projects, schedule house cleanings, and enforce house policies.If you have any questions, you can contact him here. Peter Gramenides serves as the Zeta, or Historian, and creates and maintains records of House activities. He is also the primary alumni contact for the Chapter, and is in charge of creating a biannual newsletter, the Theta Record.If you have any questions, you can contact him here. Anton Kapitman is the Eta, or Risk Manager, and ensures that the house abides by safety standards set forth by Rensselaer Polytechnic Institute and the City of Troy, including executing fire drills and arranging annual safety inspections.If you have any questions, you can contact him here. Peter D'Almeida is the New Member Education Chairperson. 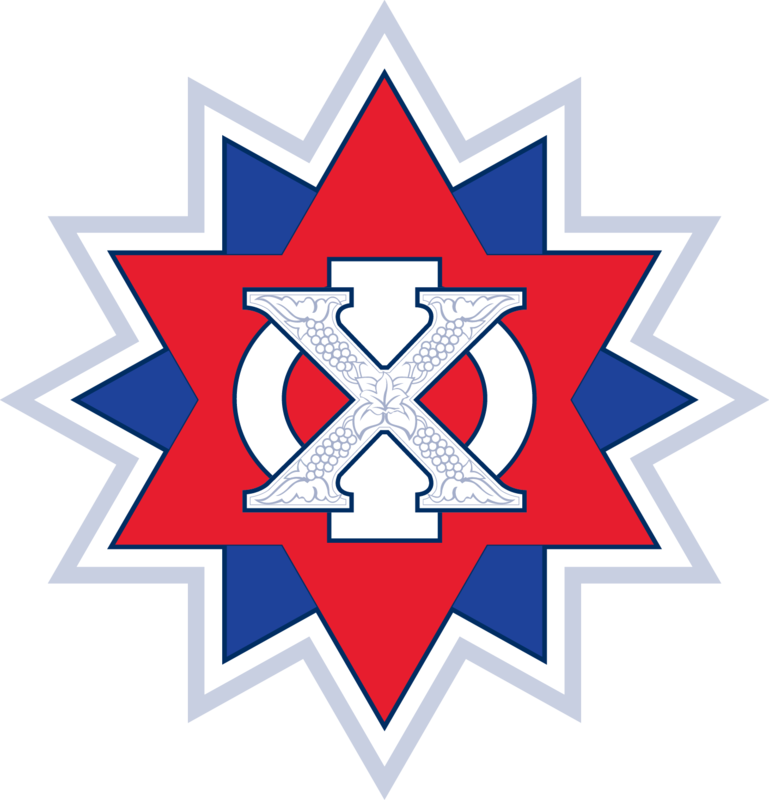 It is his duty to introduce Candidates for Membership to the organization and structure of the Chapter as well as the local and national history of Chi Phi.If you have any questions, you can contact him here. Jake Weingard is the Iota, or Recruitment Chairperson. He coordinates Chapter recruitment efforts, especially during the Rush period at the beginning of the semester. He also creates our Rush Calendar and manage each rush event.If you have any questions, you can contact him here. Matthew Fluker is the chapter's Social Chairperson. He is in charge of organizing our formals, holiday dinners, and other events with the Rensselaer community. If you have any questions, you can contact him here. Carlos Salgado is in charge of the kitchen. He devises the nightly dinner menu and organizes cooking and shopping shifts for our mealplan.If you have any questions, you can contact him here. We are conveniently located right next to campus! Interested in joining? Sign up for a rush calendar! © Theta Chapter of Chi Phi Fraternity at RPI 2019. All Rights Reserved. Designed by Brother Peter Gramenides.